We have a solid reputation for our expertise and experience. 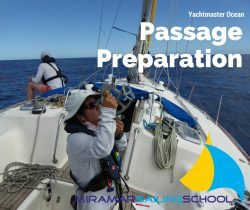 At Miramar Sailing we believe that candidates preparing for their Ocean Yachtmaster Examination need practical training, in addition to the theory course. 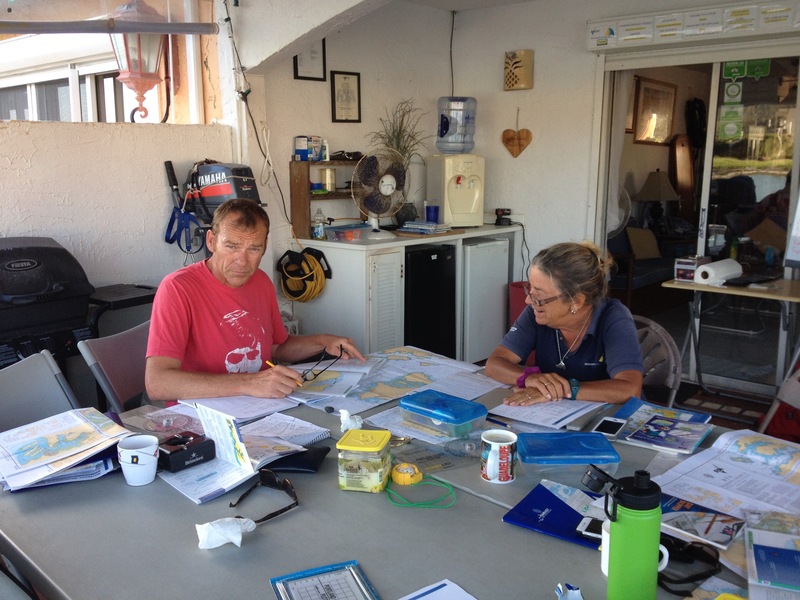 This training aims to highlight the practical requirements of the examination criteria, by preparing Yachtmaster Offshore holders for the qualifying ocean passage they will subsequently make for their Yachtmaster Ocean examination. Yachtmaster Ocean Theory. Inclusions are the same as for stand alone course. Yachtmaster Ocean Passage Preparation . Inclusions are the same as for stand alone course. 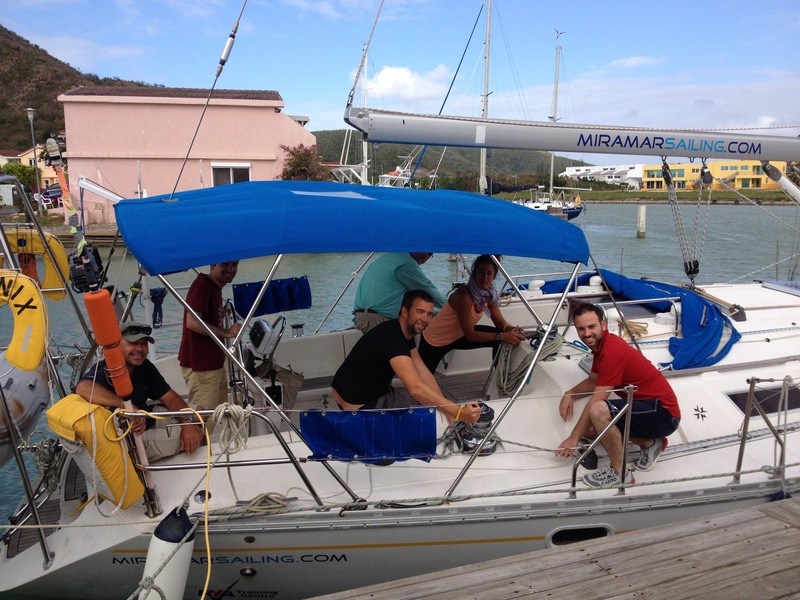 This is a Miramar Sailing training package currently not offered by the RYA. Availability: All year round Sundays to Fridays subject to prior bookings. 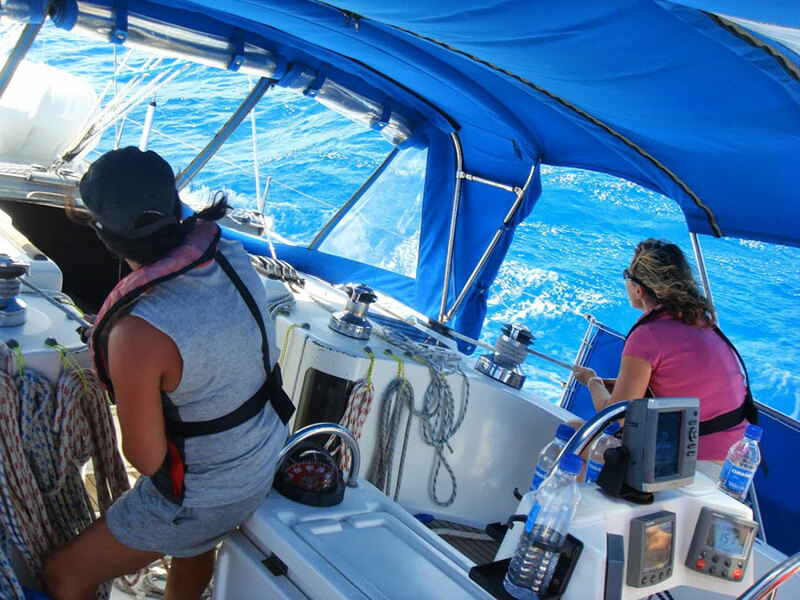 There are qualifying criteria for the Yachtmaster Ocean Certificate of Competence that you will need to satisfy prior to applying for the examination. Qualifying Vessel size: Less than 80gt – Between 7m LWL and 24m LOA / Up to 500gt – Over 24m LOA. Throughout the passage the candidate must have acted in a responsible capacity either in sole charge of a watch or as skipper. 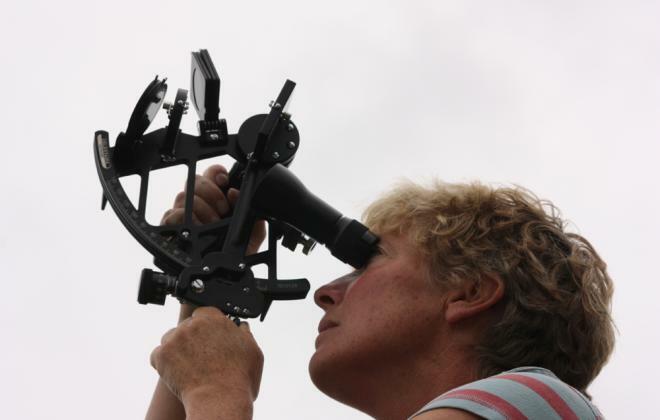 Performing the role of “lookout” does not fulfill the eligibility requirements. 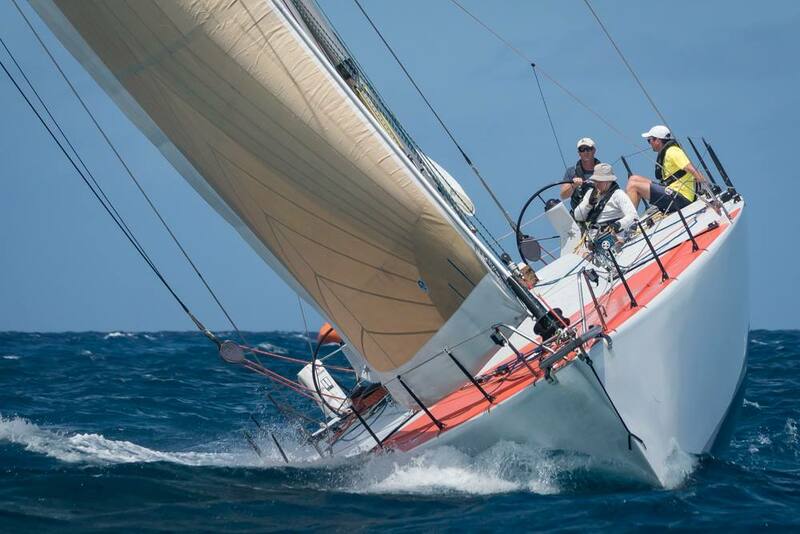 Yachtmaster Ocean candidates may take their sights on a shorter passage than their qualifying passage. 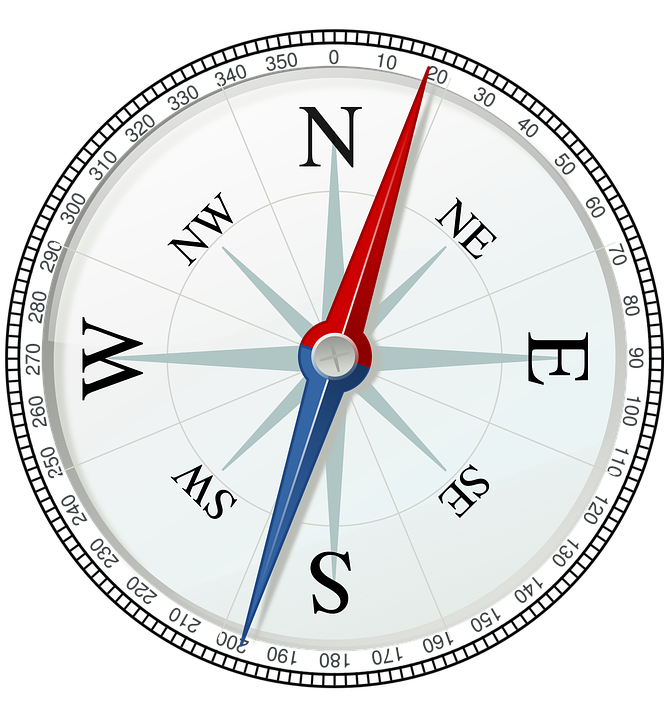 In this case the candidate must have left from one port while returning to a different port with astro navigation used to navigate along the rhumb line out of sight of land.